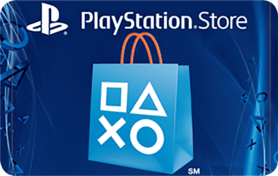 Want a free Google Play Gift Card? 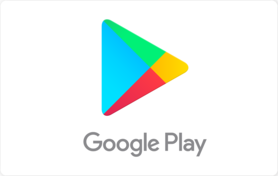 Get access to all that Google has to offer with free Google Play Codes. With over a million apps and games for your Android device - find what you want, when you want, instantly. Electronically delivered - use towards millions of books, songs, movies, apps, and more from the Google Play store. 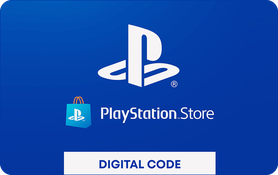 Free Google Play codes are redeemable on the Web or Android devices, No credit card needed. Be entertained and save money - sign up, earn points and redeem for a free reward from PrizeRebel.